Sorry, Rig Hand Craft Distillery does not ship wine to United States. 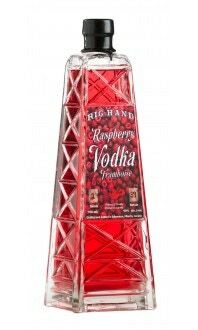 We naturally infused our Rig Hand premium vodka with Evans cherries. 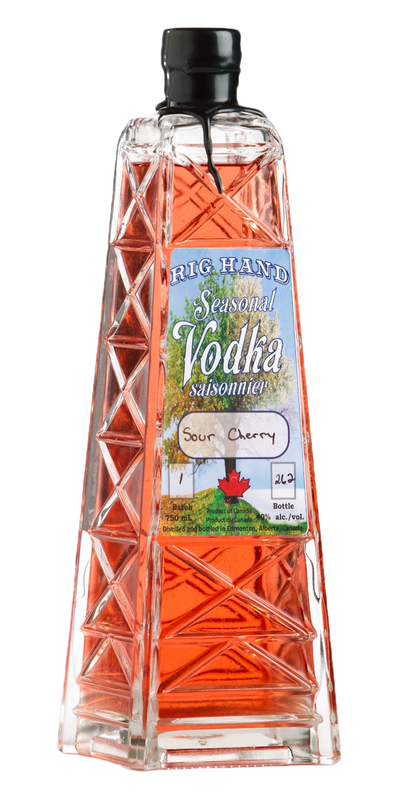 The Evans cherry tree is a native Alberta cherry tree. 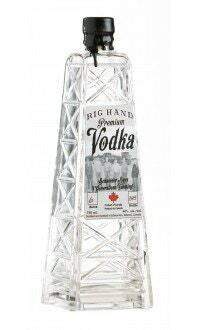 Rig Hand Seasonal Vodkas - Alberta's Parkland produces a bounty of various fruits and vegetables. 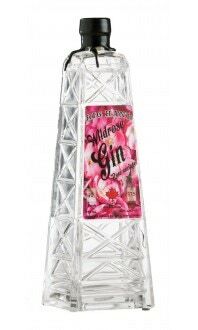 We infuse our award winning 16 times plate distilled premium vodka with these ingredients to produce exceptional seasonal flavoured spirits including Saskatoon berry, sour cherry, blue berry, Rooisbos tea, cinnamon heart, lemon grass and plum vodkas.